The market for electric trucks and buses is young, but rapid developments in the industry are setting a strong foundation for electrification to become the new norm. 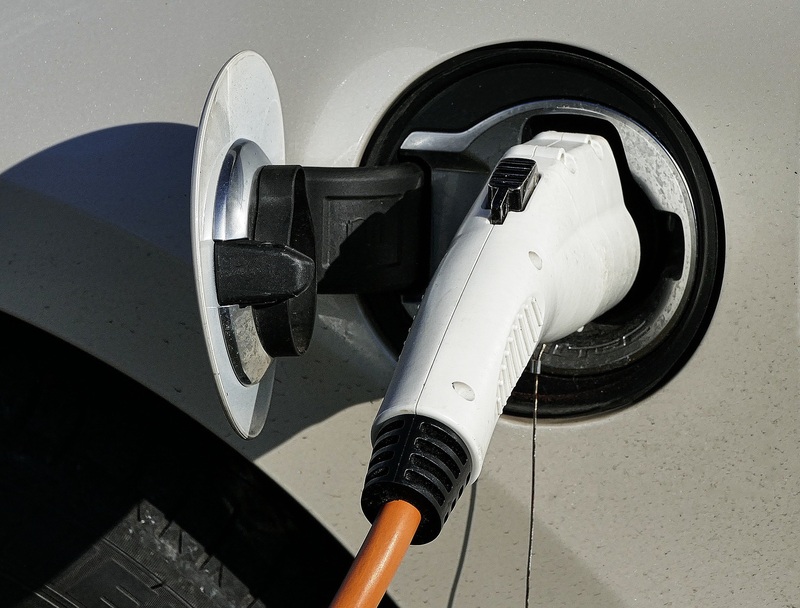 According to a report from Navigant Reseach, global annual sales of electric drive medium and heavy duty vehicles (eMHDVs) are expected to experience a compound annual growth rate (CAGR) of 9% through 2030. Excluding China, which has an aggressive program underway to electrify the largest bus market in the world, the CAGR is 17% worldwide. While market interest remains strong, challenges do exist, particularly for the heavy duty (HD) truck market. The requirement for large battery capacity and lack of available recharging infrastructure for HD trucks falls short of the requirements for long-haul trucking applications, which prevents the use of electric trucks outside of fixed regional routes. In a market in search for alternatives, liquid natural gas (LNG) is one of the most prominent of the alternative fuel options that is quickly gaining traction for HD trucks as OEMs try to meet higher carbon emissions standards.